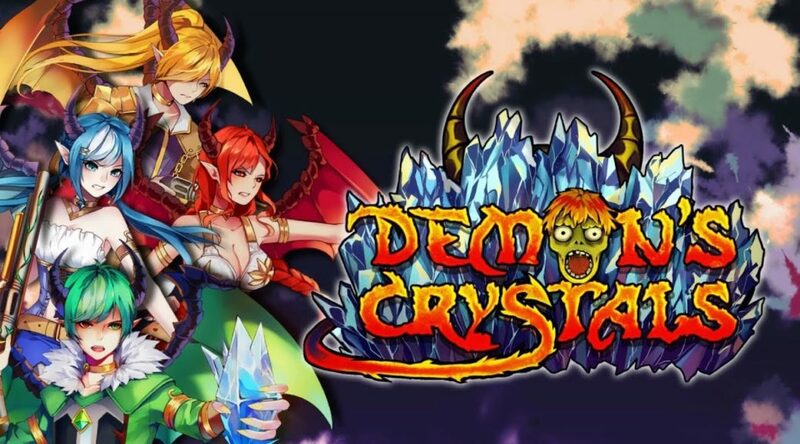 Trying to figure out if Demon’s Crystals is a twin-shooter worth your time? Now you can check out 21 minutes of the game, courtesy of Nintendo Hall! While it may seem a little cutesy, it certainly looks like it can scratch a little of that bullet-hell itch some folks have. “Demon’s Crystals is a frenetic twin stick shooter where you guide the Urican demons through countless hazards in order to restore peace to the world. A variety of weapons and power-ups will help you defeat the massive enemy hordes. The Urican have always been at the top of the food pyramid, but one day three mysterious beings arrived causing the once peaceful inhabitants of the world to become aggressive and destructive. The game will be available on the North American eShop today, and is already available in Europe.